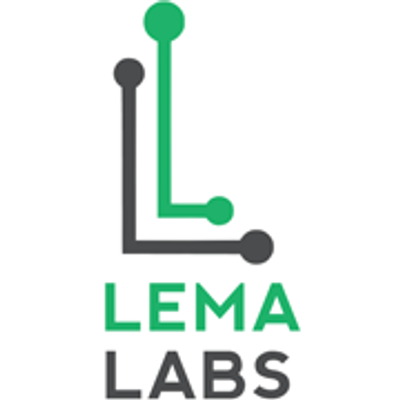 Lema Labs (Incubated at IIT Madras Incubation Cell) is conducting Summer Crash Course on Robotics exclusively for school students from Class 7th to 12th. 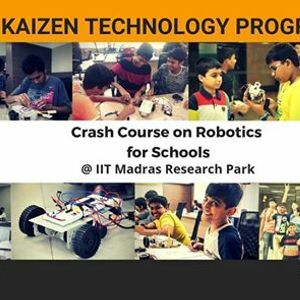 Kaizen Technology Program is exclusively for school students which aims at teaching students from basics of Electronics, Robotics and Programming to latest emerging technologies with a very strong and fun hands-on experience. 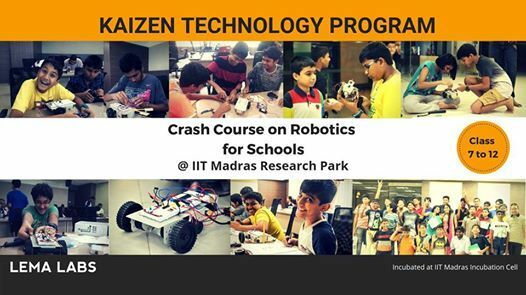 This Crash course batches will happen at IIT Madras Research Park.